Peshawar: The decision to construct Namak Mandi Parking Plaza has been finalised, reported a news source. The decision was finalised in a meeting presided by Town Nazim Peshawar, Muhammad Asim Khan. 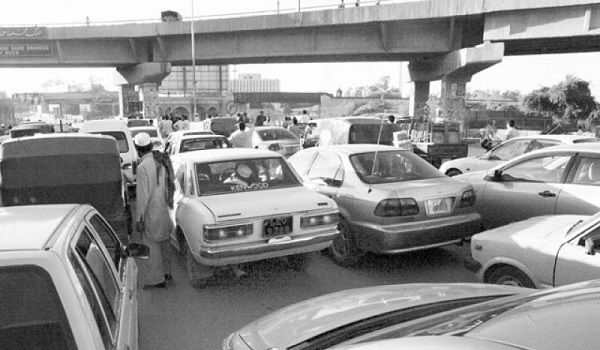 The Peshawar Development Authority (PDA) will construct the plaza in six to eight months, and it will help ease traffic flow in the interior city. The MoU for the project will soon be signed between the local government and PDA.